Did you know that our City crews collect about 500 lbs. of illegal dumping every single day? This includes couches, mattresses, chairs, tables and boxes of clothing found at the Town Clock, in parks, on riverbanks, streets and beaches. Very often these items are left curbside by well-intentioned residents and business owners who claim that the items are picked up immediately by those in need. Unfortunately, although these items may be used for a brief period of time, they are soon left at another City location as an eyesore and/or hazard to pedestrians and traffic. City code prohibits such illegal dumping—even on the curb in front of your property. Donate items that are in good condition to a charitable organization such as Habitat for Humanity ReStore, Good Will Central Coast and Thrift Center. Use your free City of Santa Cruz Bulky Item Service Tags to have unwanted furniture picked up year round. Host a sale at the annual City-sponsored Garage Sale Weekend June 1-2, 2019. Place other discards in the trash. Also, if you are interested in a free waste reduction presentation, recycling bin audit or coaching session, our new City-trained “Master Recyclers” are putting their skills to work in the community. These volunteers educate and empower friends, neighbors, schools, businesses and local groups to waste less and recycle right! During the month of April, Master Recyclers helped visitors manage their discards at Earth Day Santa Cruz and assisted in a reuse project at the Bay View Elementary School Arts Festival. 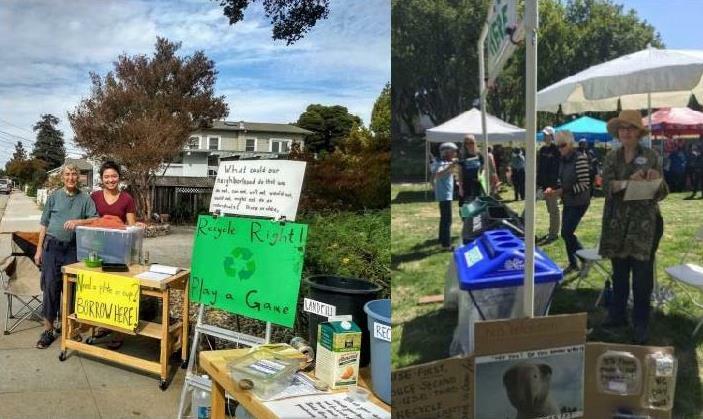 More recently, they answered recycling questions at Santa Cruz Neighbors block parties and conducted interactive presentations at the Boys and Girls Club and Louden Nelson Senior Center. Master Recyclers are ready to assist you. 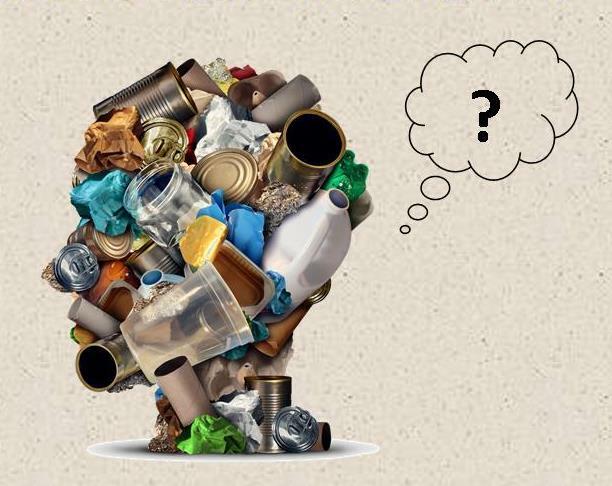 To schedule, contact Waste Reduction staff at (831) 420-5593 or lomalley@cityofsantacruz.com. You may also become a Master Recycler yourself! The next training session begins the first week of February and runs for seven consecutive Tuesday evenings. Details and application are posted at cityofsantacruz.com/recycleright. This entry was posted in City Beat, Featured, Local Loop and tagged in city of santa cruz, environment, recycle right, waste reduction; free stuff. Bookmark the permalink.